Council approved the Fiscal Year 2017 municipal budget on first reading at Monday’s meeting. The second reading and public hearing for the budget is scheduled for Sept. 14. 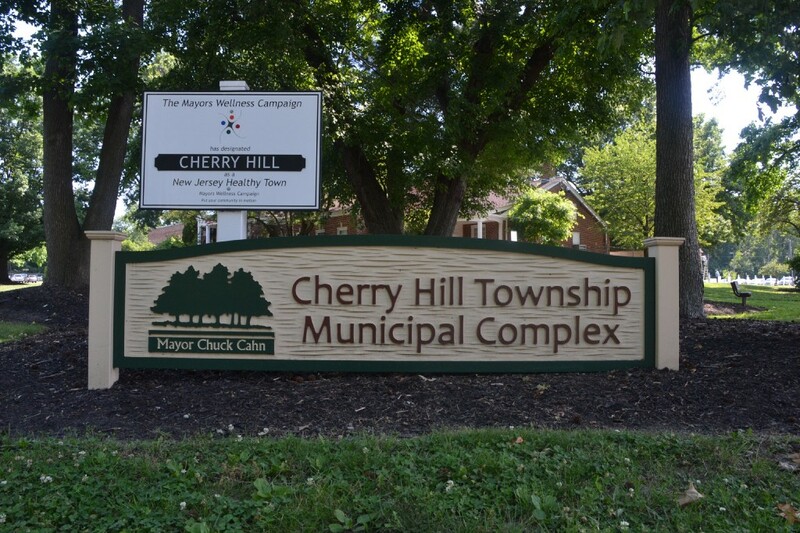 While many residents were upset over the outcome of a zoning ordinance change at Monday’s Cherry Hill Township Council meeting, they did applaud some of Mayor Chuck Cahn’s comments when it came to municipal taxes. Cahn submitted the preliminary township Fiscal Year 2017 municipal budget to council on Monday evening and announced the preliminary budget included no municipal tax increase for the fifth year in a row. Council unanimously approved the budget on first reading later in the meeting. “This budget holds the line on taxes for yet another year while providing for an increase in investment in our community through high-quality municipal services and funding through programs that help maintain the character of our neighborhoods,” Cahn said. The preliminary budget totals $69.2 million, about a $1.7 million increase from the Fiscal Year 2016 budget. The township’s budget is helped with an increase of approximately $35 million in ratables from last year. Cahn credited new projects such as Penn Medicine and the expansion of Kennedy Hospital as a major boost to the township, saying they have created jobs, revenue and new opportunities for other businesses across the township. “We see the results of five years of prudent financial planning, smart budgeting, streamlining operational efficiency and our township revitalization efforts,” Cahn said. Speaking to the crowd gathered at Monday’s meeting, Cahn highlighted a few key areas of the public. Like in previous years, Cahn said the township is continuing to step up its focus on road maintenance, saying it has been one of the most frequent topics residents talk about with him. He said the township is repairing 56 roads, more than four times as many as previous years. In addition to focusing on other areas such as public safety, recreation and historical properties, Cahn said the township plans to pay off more than half of its debt over the next four years. The township has also found ways to save money in this year’s budget, such as in employee health costs for the upcoming year. At the end of Monday’s meeting, a number of council members spoke highly of the budget and Cahn’s work on keeping municipal taxes flat. Councilwoman Carolyn Jacobs called the flat tax rate “a commendable accomplishment.” Councilman Jim Banner echoed Jacobs’ comments and added he is impressed with the township’s ability to maintain strong municipal services. “What I’m most proud about is we do not suffer in our services,” Banner said. The second reading and public hearing of the municipal budget is scheduled for Wednesday, Sept. 14 at 7:30 p.m. in the N. John Amato Council Chambers at town hall.